Almost every morning we were in Crested Butte, there was a mist/fog that settled in this one little depression around town but no where else. 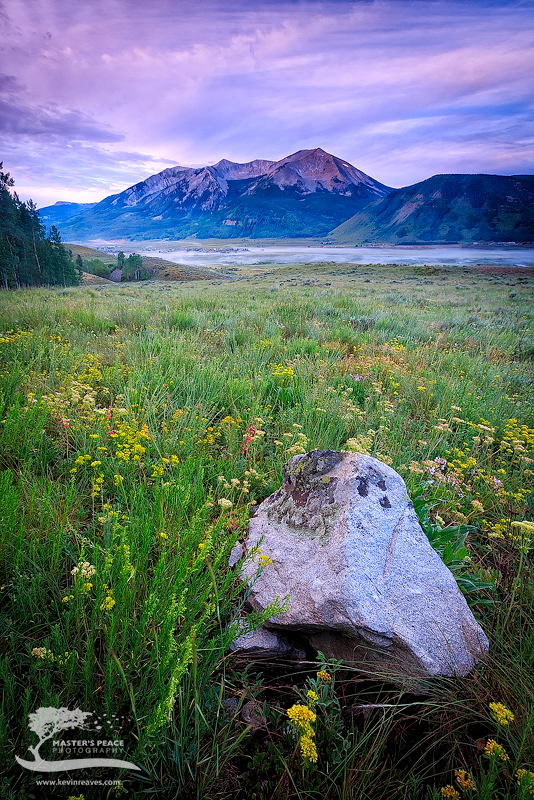 This trail led almost from our very doorstep all the way up to mountain village, and so I decided to walk it this particular morning to see if I could get a nice sunrise with the fog in the valley hovering over the town of Crested Butte. . Photo © copyright by Kevin Reaves.